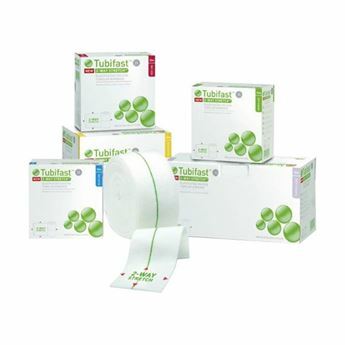 Water resistant cast padding allows patients to shower, swim and bathe as normal. The open knit structure, along with the water resistant fibres allows water to quickly drain from the cast. Delta Dry is easy to apply, conformable and eliminates the need for a stockinette. No special tools are required for application. Sold in packs of 12. 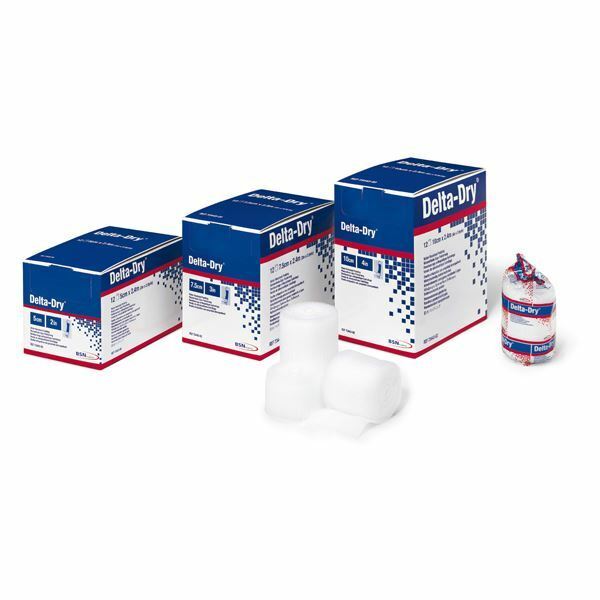 New Delta-Lite Plus, Delta-Cast Elite and Delta-Dry water resistant casting products launched by BSN assist patients in continuing normal routines at home and at work without having to worry about keeping their cast dry.